Eltham Redbacks Football Club (ERFC) is located on Wattletree Rd in Eltham North, in the North East of Melbourne, Australia. ERFC has over 900 players starting as young as 3 years old through to our over 45 men’s teams. We are one of the largest football clubs in Victoria and one of the major sporting clubs in Nillumbik. We have the largest female program in the region. 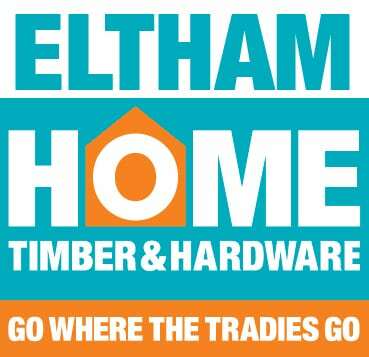 The club was founded in 1967 as Eltham Soccer Club and was initially based at Eltham Lower Park. Following re-location to Eltham North Reserve in the 80s, the club changed its name to Eltham North Soccer Club. A further name change to Eltham North Soccer & Sporting Club took place in subsequent years, although the club was still always referred to as Eltham North Soccer Club or ‘ENSC’ during this period. At the 2009 AGM, members voted unanimously in favour of a name and logo change as part of a re-branding strategy. 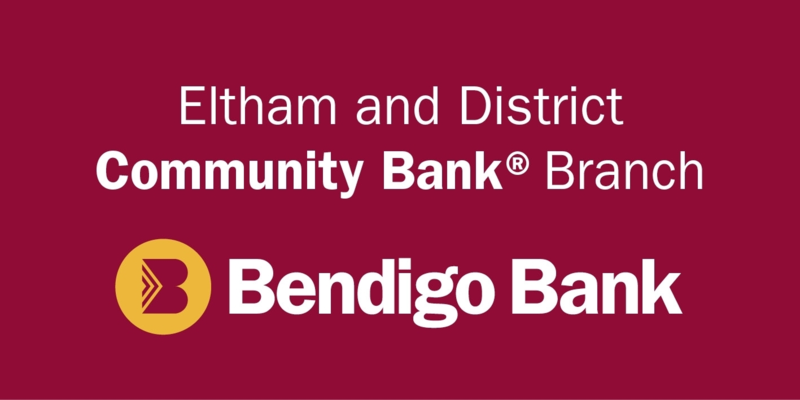 The strategic change coincided with a ~$1.6m AUD upgrade to Eltham North Reserve. The change also saw the introduction of paid coaches, the building of a new website and the purchase of new equipment and uniforms for all players. Members chose ‘Eltham’ over 'Eltham North' to appeal to the greater Nillumbik region and voted to follow the naming trends of the Football Federation of Victoria (previously Soccer Victoria) and the Football Federation of Australia in incorporating the official sport name ‘football’. In recent years, ERFC has begun to experience impressive results and sustained success across a number of its programs, befitting a club of its size. The Senior Women were promoted to State League One at the end of the 2015 season after an outstanding campaign, while the Senior Men won three titles and four promotions in the last four years to progress from State League Five to State League One. The club's junior program continues to go from strength to strength too as demonstrated by our U18A Boys winning three consecutive titles. The club's football program is based on the FFA curriculum and is overseen by our Technical Director and a staff of 30+ accredited coaches. Players at all ages and ability levels, whether new to football or high capable and experienced, will have the support and resources they need to ensure they develop rapidly. The club has a long history of stable governance and a high rate of player retention and is proud of its inclusive culture, free from the 'politics' so endemic at other football clubs. Through Season 2017, Eltham Redbacks Football Club celebrated a significant milestone - it's 50th birthday! To mark the occasion, the club hosted a 50th Anniversary Dinner Dance on Friday the 28th of July. This special evening bought together our current members, committee and sponsors with past presidents, life members and former players of the club. A wonderful evening was had by all! As something of a present to ourselves, the club will soon commence on a $4million rebuild of the facilities at Eltham North Reserve. It is hoped that this project will begin in early 2018. This exciting and long-awaited rebuild is the culmination of years of hard work behind the scenes by the committee, our co-tenants North Eltham Wanderers Cricket Club, the Nilllumbik Council and the Victorian Government to secure our future as the leading football club in the region. More information about the rebuild can be found on the Our Facilities tab. The club is also delighted that a new website is now up and running to mark the celebration. The following people have been voted in at an Annual General Meeting as life members of the Eltham Redbacks Football Club for their long and distinguished contributions as club volunteers. Since relocation to Eltham North Reserve, Eltham Redbacks has enjoyed tenancy and use of the two pitches at the Reserve through the winter months, with a further pitch located just down the road at the Eltham North Adventure Playground. This includes a FIFA 3 star standard synthetic pitch funded and built by the State and Nillumbik Governments in 2009 after lobbying from the club. 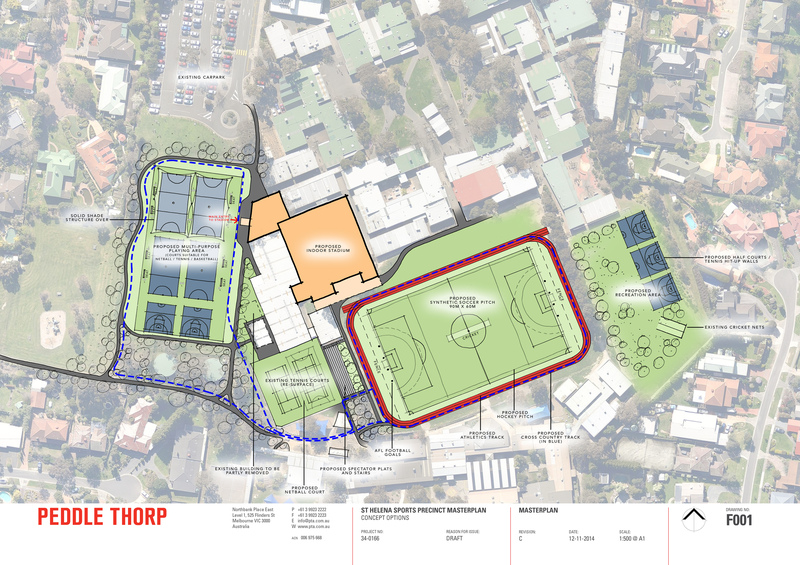 The Club is also the lead tenant for the new synthetic pitch at St Helena College, a joint partnership project between the State Government, the local Banyule Council, St Helena College, Glen Katherine PS and Eltham Redbacks FC. 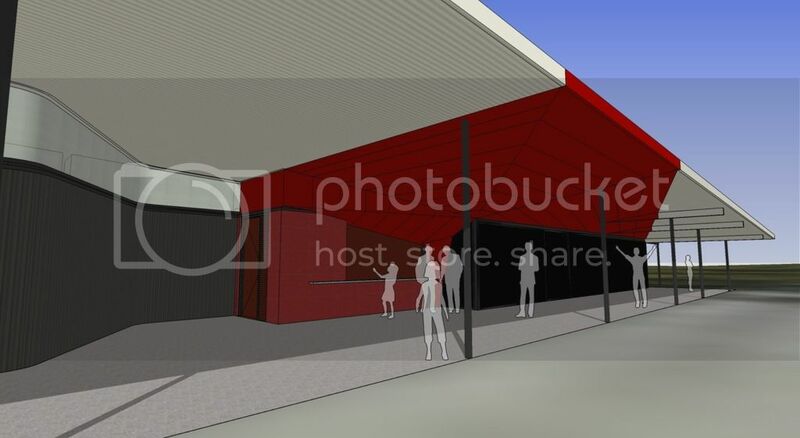 During 2015, the committee and Nillumbik Council commenced planning the redevelopment of the facilities at Eltham North Reserve resulting in our own year round club rooms and modern facilities to cater for 900 members. Construction of the new facility has just begun. The new development will have a total of 4 change rooms, separate male and female individual showers and toilets, a large social area and kitchen facilities along with referee room, first aid room, storage and shop/administration room. The new clubrooms will be built on the existing site expanding into the road area in front of our current pavilion. A glass frontage will allow viewing onto the synthetic pitch. This is an exciting project which has been supported by Vicki Ward our local state member by securing $2m in state government funding and Michael Young (Edendale Councillor) by being the driving force to have the Nillumbik council contribute $1.3m towards the redevelopment. It will require the club to contribute towards the project by using existing funds, a building levy added to member’s fees, sponsor and individual donations and long term borrowing from a financial institution. The new facility is expected to be completed during 2019. Eltham Redbacks is administered by a group of elected volunteers. All participants in the club are encouraged to be involved at this level, particularly if they wish to participate in the direction of the club. The AGM is held each September, usually on Junior Presentation Day. A list of positions and their requirements is available by contacting the club secretary using this contact form. Coaches are recruited from various areas. Every coach is appropriately qualified and their development is closely monitored by our Technical Director. At the junior levels we do rely on parent and senior player coaches, however the club pays for these coaches to undergo the appropriate qualification for their team level. All coaches are required to have current Working with Children checks. Each team, including the small sided teams on Saturdays, requires a team manager. This is a great way to be involved in the club for those parents who don’t feel confident to take on a coaching role. Team managers are responsible for managing team lists, coordinating contact lists, organising canteen and orange rosters, match official rosters, making sure goals are in place for games and generally assisting the coach with any administrative tasks. A parent is generally required to referee home games for U8 to U11 matches. For matches involving teams U12 and above, the FFV appoints a referee, while a parent is required to be linesman. The club provides training to all parents who need it. At each match, two parents are required to act as marshals and accompany the referee on and off the ground. Eltham Redbacks FC is a club run by volunteers. All participants in the club are expected to contribute to the club in a volunteer capacity as it is only by everyone’s participation that the club can function. Volunteers help to keep registration costs down and raise funds for the club for items such as training equipment. Grandparents, uncles and aunts can all be good resources for duties like helping out in the canteen. Part of the pleasure of belonging to a club is the social benefits. Various social events are organised throughout the year for both older and younger members. In the past these have included a trivia night, a dinner dance, junior disco, junior mascots for the senior men’s team, half time penalty shootouts, cancer charity matches by the senior women and senior men and special group BBQ events. Download PDF versions of important Eltham Redbacks FC documents by clicking the links below.